We are a renowned manufacturer and supplier of Diamond Cutting Tools that are widely appreciated among our clients. We offer our clients an exotic range of such tools, which are designed and fabricated as per the industry standards. These Diamond Cutting Tools are finely finished and used for cutting of the diamonds. 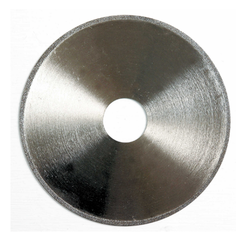 We are offering Electroplated Diamond Cutting Wheel to our client. We are offering Diamond Cut Off Wheel to our client. 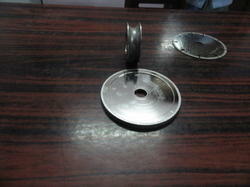 We are offering Diamond Cutting Wheel to our client. 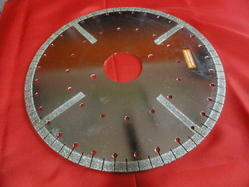 We are offering Diamond Saw Blade to our client.